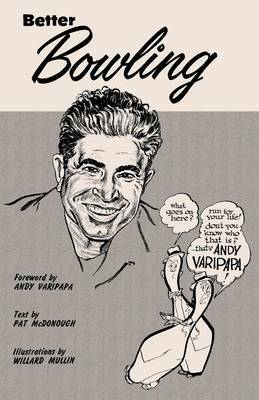 The title of this book is Andy Varipapa's Quick Way to Better Bowling and is written by author Andy Varipapa. The book Andy Varipapa's Quick Way to Better Bowling is published by Ishi Press. The ISBN of this book is 9784871876124 and the format is Paperback / softback. The publisher has not provided a book description for Andy Varipapa's Quick Way to Better Bowling by Andy Varipapa.